Create a post on your own blog that includes the Book Hooks logo, six to eight sentences from your book, your book cover, the blurb and a buy link. Sign Up for March 30 Book Hooks closes at 11:30 PM EDT March 29. Any questions or concerns about the hop (including requests for link removal) should be directed to Kathryn R. Blake at krb_chats at kathrynrblake dot com. Sign Up for March 23 Book Hooks closes at 11:30 PM EDT March 22. 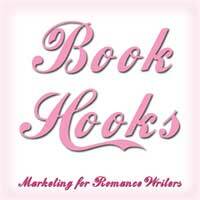 Sign Up for March 16 Book Hooks closes at 11:30 PM EDT March 15. 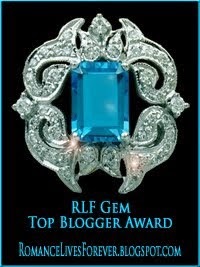 Sign Up for March 9 Book Hooks closes at 11:30 PM EDT March 8.